Photograph The Damage. You can never take too many photos. Contact Your Insurance Provider. 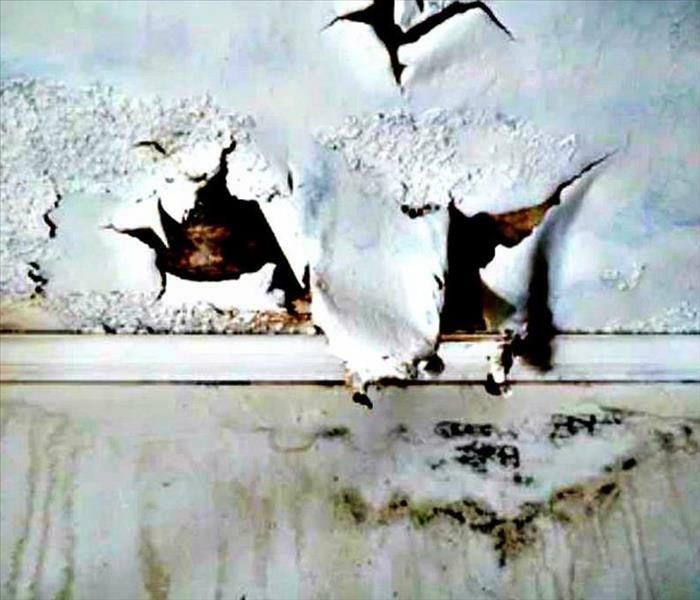 As soon as you have gathered preliminary information, you should contact your home insurance provider. Safety First. Be mindful to come in contact with electrically charged water. Use caution around slippery wet surfaces. Avoid contact with stagnant or contaminated water. Disconnect electrical appliances that have come in contact with water. Turn off main power at the power source. Contact an electrician if you discover damaged electrical wires. 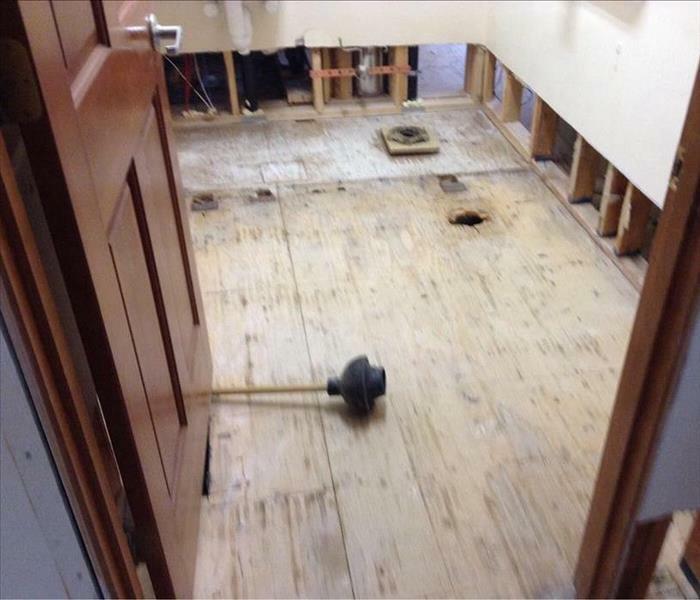 Contact SERVPRO of Northwest Portland immediately to start the water remediation process. 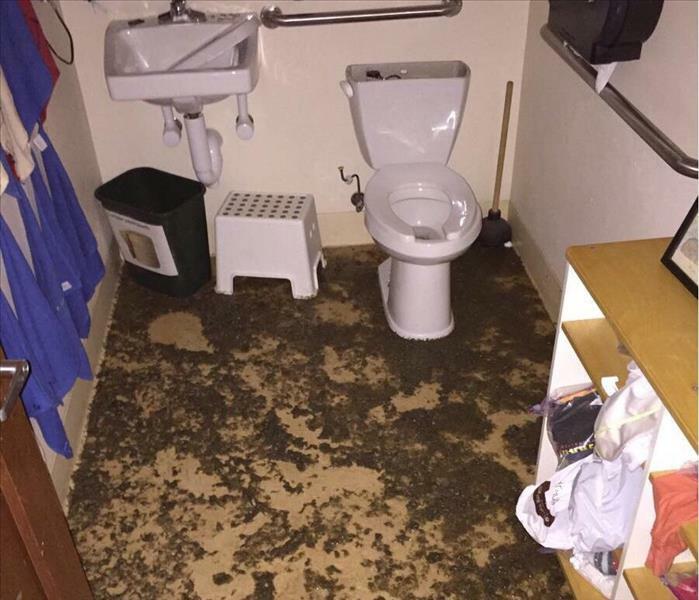 Secondary water damage can occur in as little as 24 hours.